Ensure your work environment is kept haven of clean and calm with our Desk Tidy. Simply designed, this highly effective resource provides a home for all manner of stationery including pens, pencils, staples and paper clips. 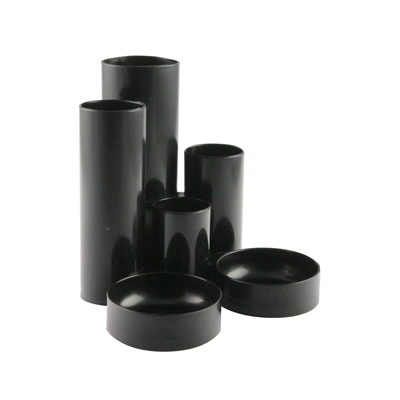 Made from a durable, black plastic, this desk organiser features 6 individual tubes and can be placed anywhere on your desk for easy access. Ensure you have the right stationery to fill your desk tidy with our range of items from Pens & Pencils through to Paper Accessories.